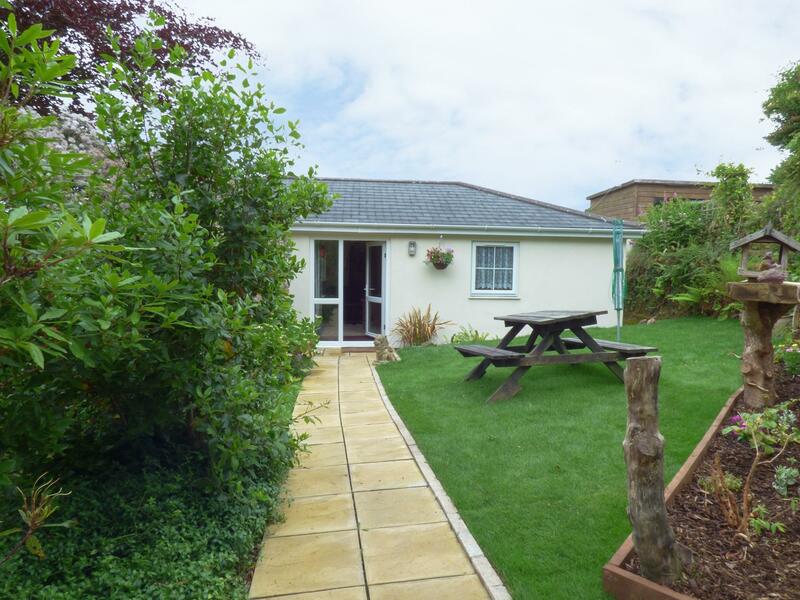 Hebask in St Day is a dogs welcome holiday home in Cornwall, welcomes dogs and accommodates 4 guests. Having 2 bedrooms and 1 bathroom, also is non smoking and you can find information for this pets welcome cottage in St Day here. 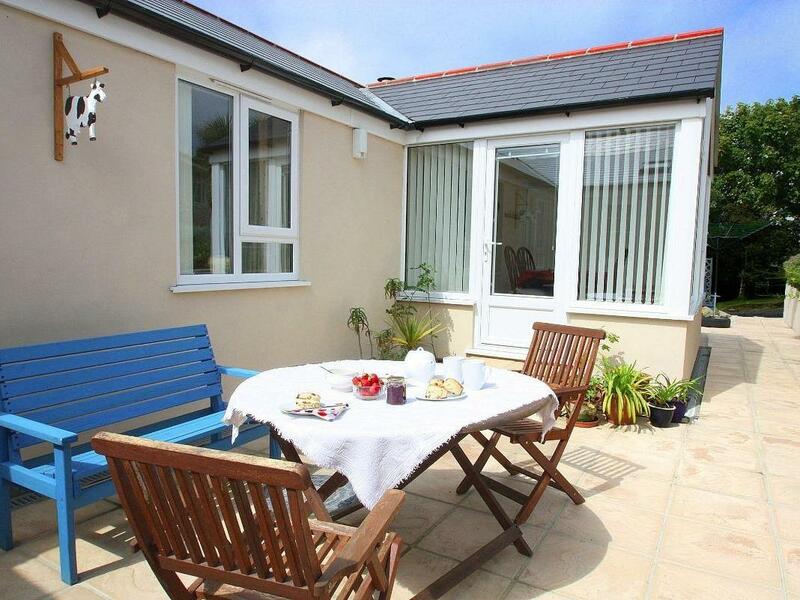 Pengwithor in Redruth is a pet friendly holiday home in Cornwall, receives dogs and accommodates 4 people. 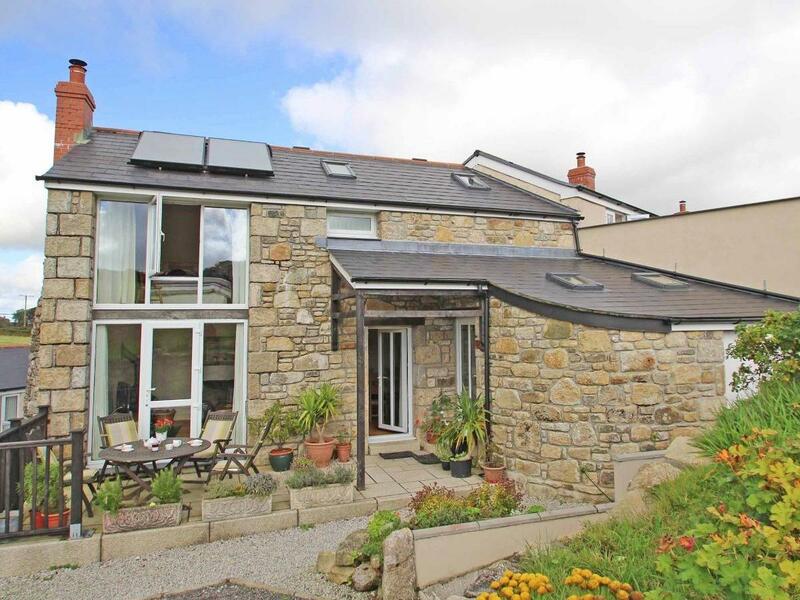 Having 2 bedrooms and 1 bathroom, also is non smoking and you can see details for this pet friendly holiday property in Redruth here. 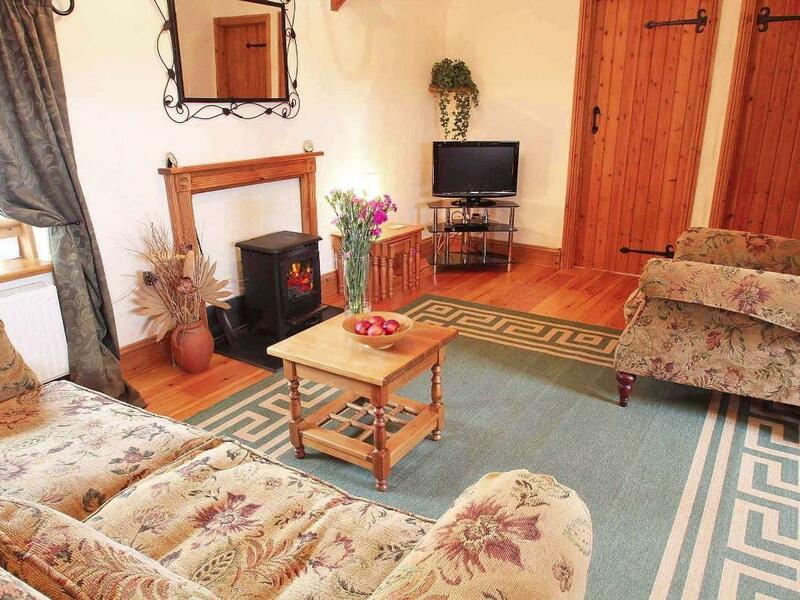 A dogs welcome self catering holiday home, in Redruth, caters for 4 persons with 2 bedrooms. 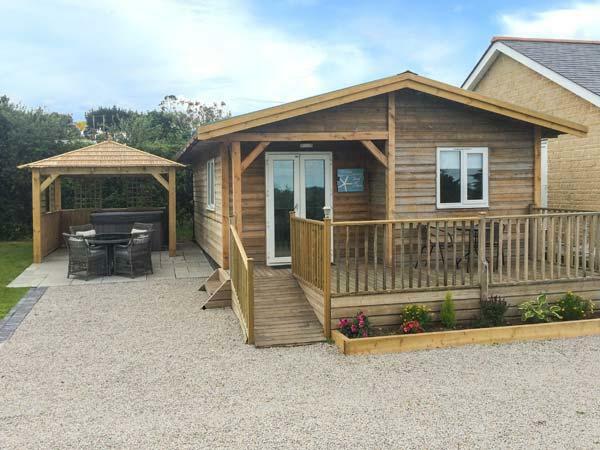 Outstanding for a dog friendly holiday, also is equipped with WiFi broadband and find information and reviews here. 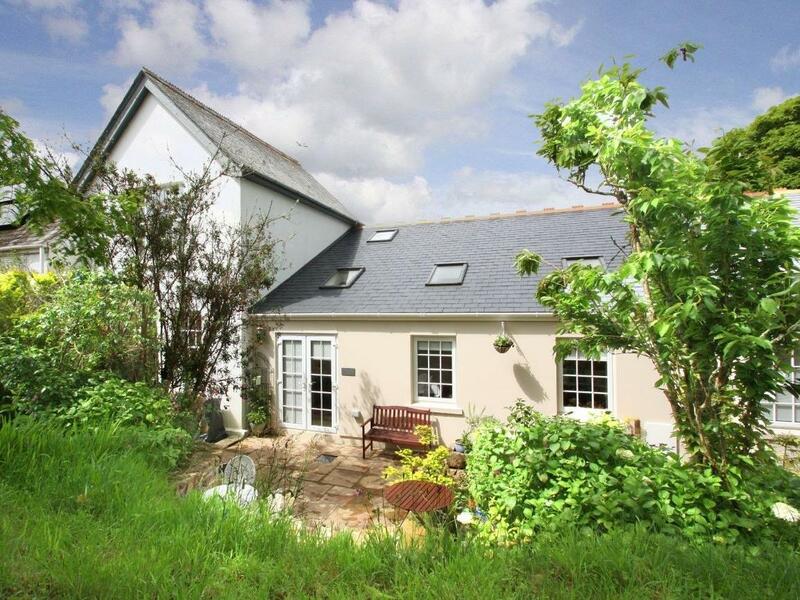 Images and information for this cottage in Cornwall, Lowena is a 2 bedroomed holiday let with 1 bathroom in St Day. 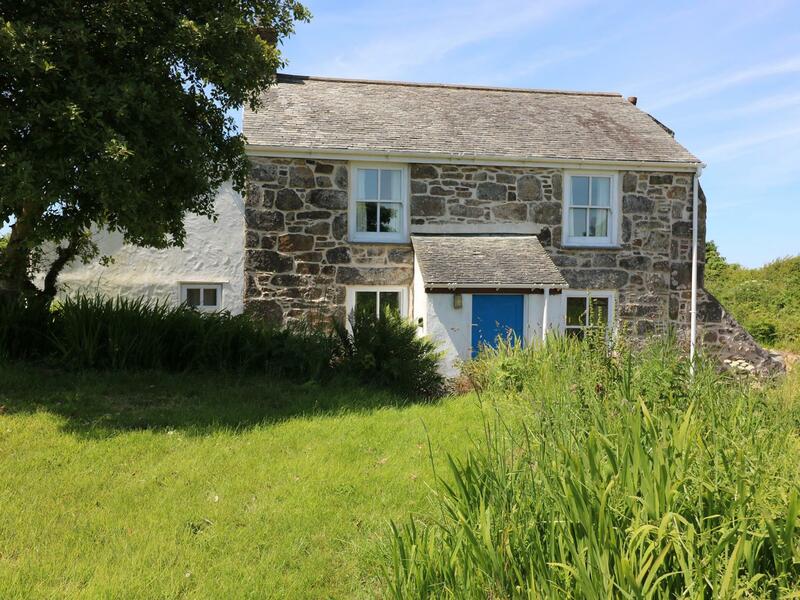 A 1 bedroom cottage in Redruth, Manor Farmhouse Cottage is non smoking and is a child friendly holiday let, read reviews and information for Manor Farmhouse Cottage here. 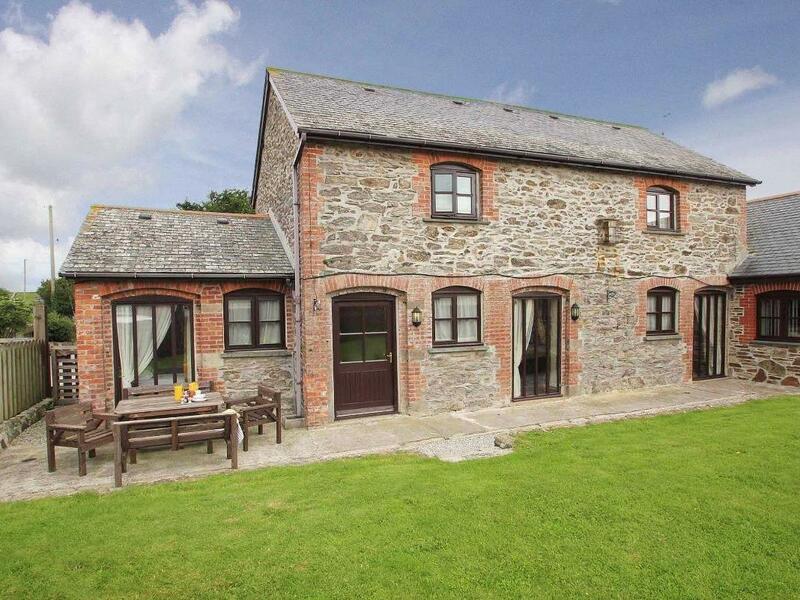 Mynheer Farm Barn is situated in Redruth and is a cottage in Redruth and has 2 bedrooms, 2 bathrooms and does not allow pets. 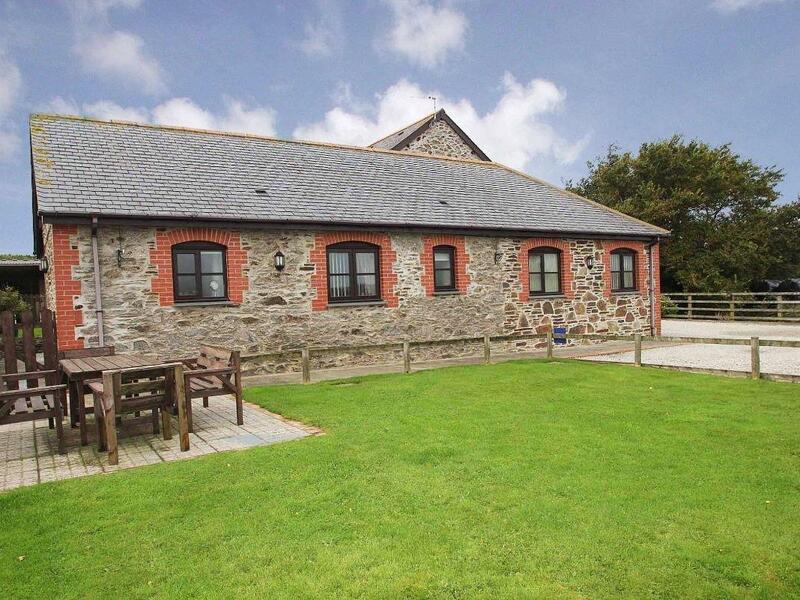 Mynheer Farm Bowji is situated in Redruth and is a holiday let in Redruth including 2 bedrooms, 2 bathrooms and does not allow pets. 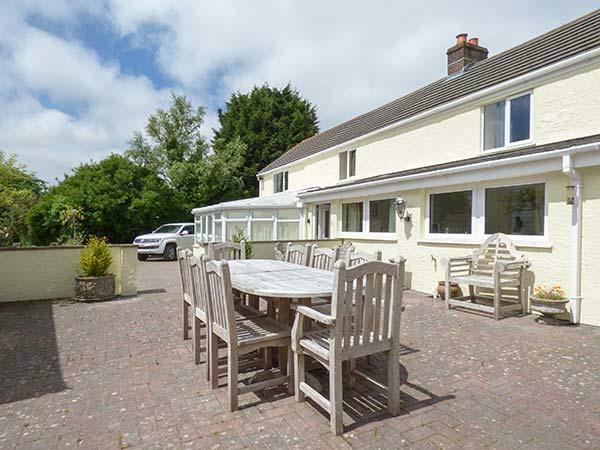 Byre Cottage in Redruth is a pet friendly self catering property in Cornwall, accepts pets and sleeps up to 4 individuals. 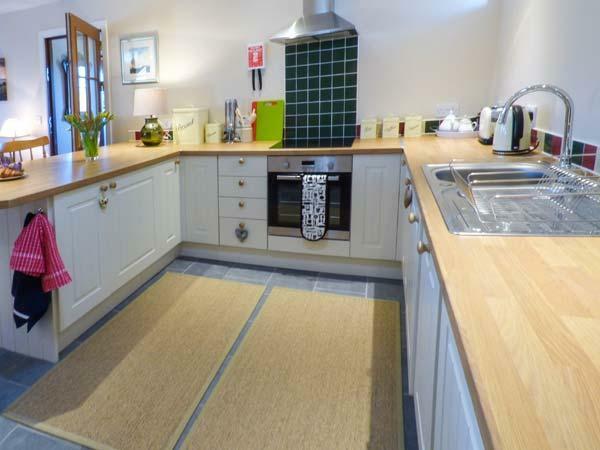 Having 2 bedrooms and 2 bathrooms, also is non smoking and you can find information for this pet friendly cottage in Redruth here. 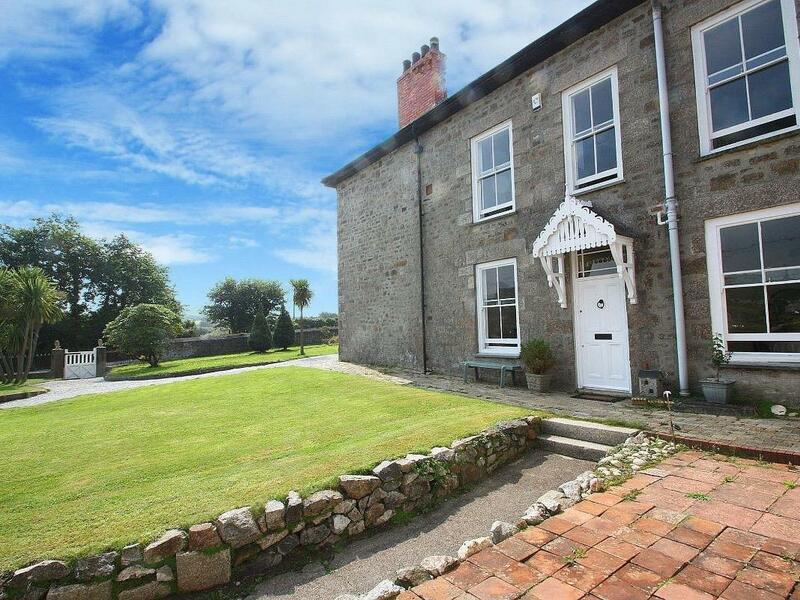 A dogs welcome holiday property in Redruth, sleeps 4 individuals with 2 bedrooms. 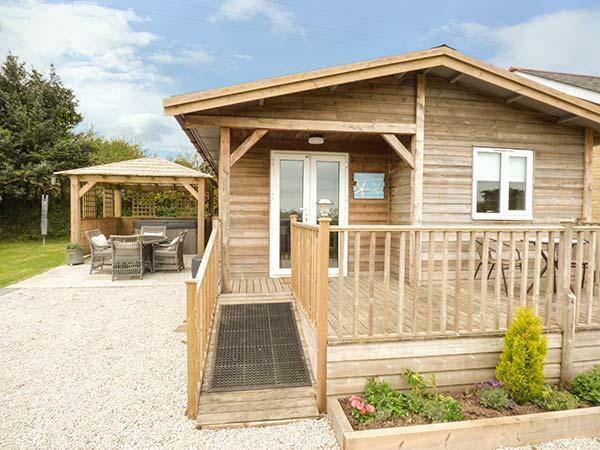 Splendid for dog and family holidays, also provides internet access and see information and reviews here. 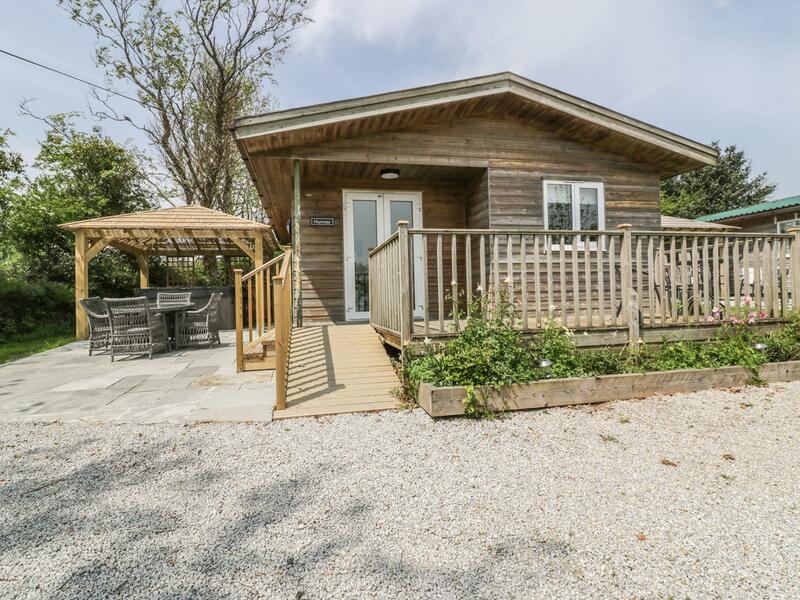 Photos and information for this self catering holiday home in Cornwall, Hunrosa is a 2 bedroomed self catering property with 1 bathroom in St Day. 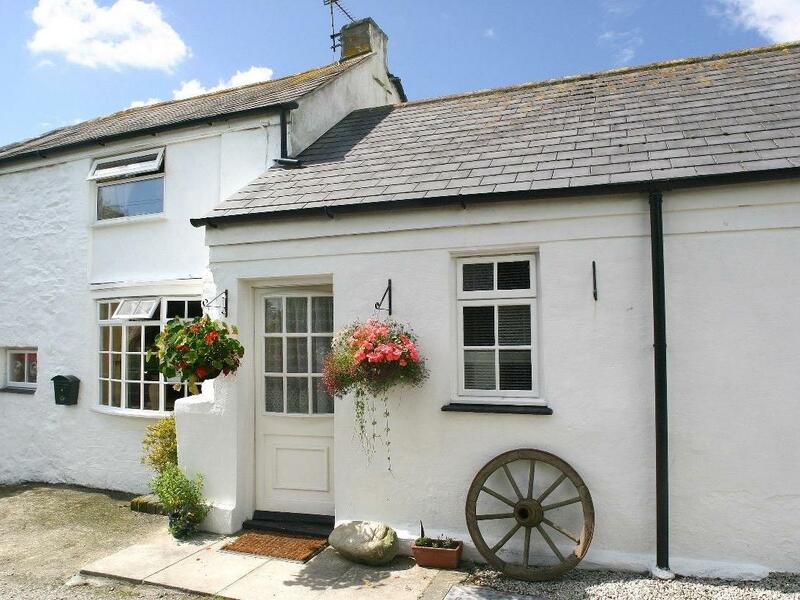 A snug cottage in Redruth, Kitts Cottage accommodates 2 and located in the appealing county of Cornwall.